Beet greens and the beet itself offer numerous health benefits. 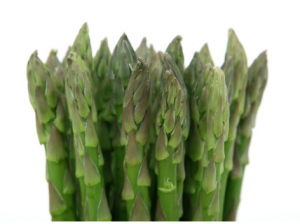 The root contains high levels of cancer-fighting antioxidants and nitrates which are excellent for improving blood flow, lowering blood pressure, and increasing stamina. Beets can help fight inflammation, improve vascular risk factors, and prevent many chronic diseases. The fact that beets also contain valuable immune-boosting vitamin C, fiber, and potassium for healthy nerve and muscle function just further prove the excellence of this power food. Check out this beetroot recipe Roasted Beets with Balsamic Glaze. Beet greens contain vitamin K, which helps lower Type 2 diabetes. Beet tops can also strengthen your immune system and help ward off osteoporosis by boosting bone strength. Don’t throw away the beet greens – try out this recipe for delicious Sautéed Beet Greens. Full of cholesterol-lowering and digestive health benefits, broccoli also contains a special combination antioxidant, anti-inflammatory, and pro-detoxification components that aid the prevention of prostate, colon, bladder, breast, and ovarian cancer. 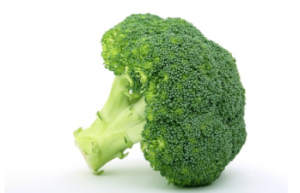 Just half a cup of broccoli a day can help you reap the benefits of this super green. For some extra pizazz, try Asian Roasted Carrots and Broccoli as a side to your next meal. A staple of households around the world, corn is a rich source of calories, prevents anemia, lowers LDL cholesterol, reduces constipation, and aids in controlling diabetes and preventing hypertension. Corn is a source of many health benefits when eaten in moderation. Cooked sweet corn also offers lutein and zeaxanthin — an antioxidant cited for promoting healthy vision and combating blindness in older adults. Try this indulgent sweet corn recipe for Mexican Street Corn. In addition to adding intense flavor to any entrée, onions contain phytochemicals, which protect against lung and prostate cancer. 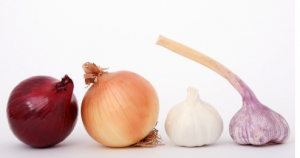 Onions are also excellent at regulating blood sugar, reducing inflammation, and healing infections. Phytochemicals are best gained when eating a raw onion, so try this recipe for Raw Carrot and Onion Salad to reap the benefits. A versatile vegetable that packs a powerful punch, spinach contains vitamins C, A, and K. Spinach also contains manganese, which supports bone production, skin integrity, protection against radical damage, and carotenoids — antioxidants that promote healthy vision. For a healthy and delicious breakfast, try this recipe for Baked Spinach and Eggs. Coming in two main varieties (multicolored and white), Swiss chard is a strong supporter of magnesium and vitamins essential for bone health. 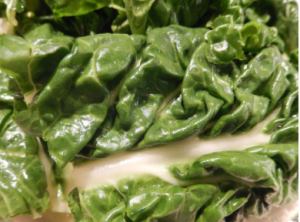 Swiss chard also contains lutein and zeaxanthin, both of which are excellent for vision. If you’ve never cooked with Swiss Chard, try this recipe for Swiss Chard Rolls. 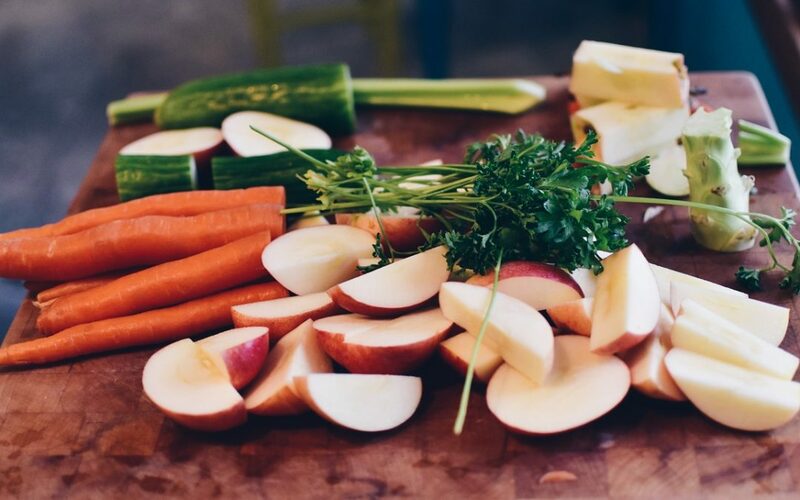 When choosing fresh produce for your family, make health-conscious decisions that will help your loved ones benefit nutritionally without skimping on taste!